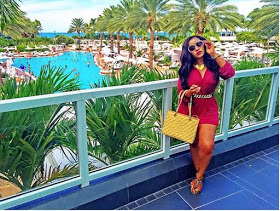 Bootylicious Kenyan socialite Vera Sidika is currently in the States ‘feasting’ as she services her loaded clients. Many are still complaining at the harsh economic times as she takes pleasure in her life to the fullest. Easy money, don’t you think. 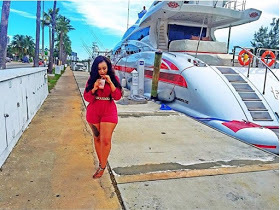 Vera Sidika, the socialite with juicy assets and voluptuous curves decided to explore the splendid country. 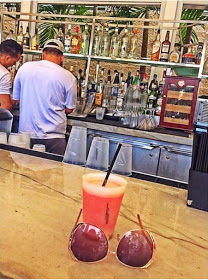 She went ahead to visit the renowned Miami Beach just to have a good time. She truly knows how to make the most out of opportunities. Look at how she enjoyed the cool breeze.